​There are few things more important than your choice of attorney for defense of DUI, Traffic, and Criminal Matters. 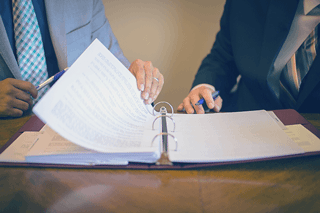 Our experienced Naperville Criminal Defense Attorneys will fight to defend you, and ensure that every legal option is explored to provide you with the best possible outcome under the law. Our Naperville DUI Attorneys and Naperville Criminal Defense Attorneys are accessible day and night. We truly care about the outcome of your case, and we will be there by your side to be your shield. In this video, Naperville Criminal Attorney describes why O'Flaherty Law is the best choice for your traffic or criminal matter. Our Attorneys Have Skill and Expertise! Whether you're faced with traffic, criminal, DUI or other related offenses, you need an expert representation on your side. Our Naperville criminal defense attorneys are ready to explore every avenue that is available to your under the law to protect your freedom. We ensure that you don't feel helpless and defenseless against the legal system. Our owner Kevin O'Flaherty was named one of Suburban Magazine's Best Under 40. In 2016, we've received the Avvo Client's Choice Award. We also hold an A+ Rating with the Better Business Bureau, and we are lead counsel rated attorneys. The thing that is just as important to us is what our past clients have had to say about us. We want to add you to a list of our growing satisfied client base. We Are Affordable! We ensure that we do our due diligence by keeping our rates as low as possible by utilizing every means and knowledge of the law at our disposal. The lower our rates, the more we can keep representing clients and show people our excellent service. One way we can do this in some areas is by offering flat fees if it's appropriate for your case. We Are Accessible and Provide Above-And-Beyond Client Service! It seems that many other attorneys can be hard to reach and get an update on your case. After hours they are often times unreachable and when they are on the clock, they aren't effectively communicating the progress of the case with the client. We're here to make you rethink that notion. In fact, Kevin O'Flaherty's cell is on at all times of the day to be ready to field your emergency call. We respond to your calls and emails promptly in order to keep you in the loop with your case. We understand how important your case is to you, and it is important to us that you are satisfied by our service. What rights do passengers have during a traffic stop? Do they have to show ID to police? This Learn About Law episode answers questions about passenger rights during a traffic stop. In this article, we explain passenger rights in a traffic stop in Illinois. The United States Supreme Court has ruled that passengers in a vehicle which has been stopped by police have been “seized” for purposes of asserting their fourth amendment rights against unreasonable searches and seizures. Therefore, passengers generally have the same rights as the driver when stopped by police for a traffic violation. 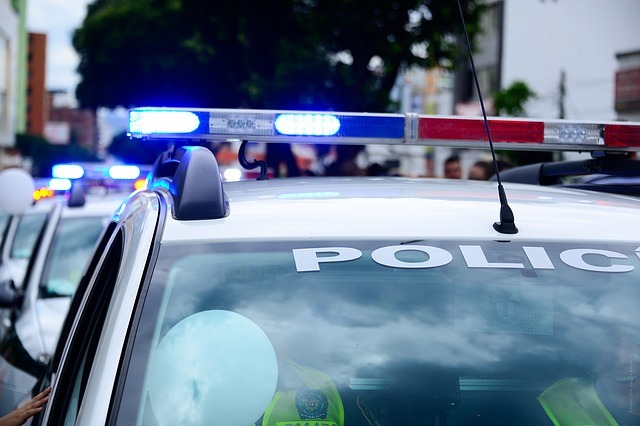 In this article, our Naperville criminal defense lawyers explain what to do if you are pulled over for a DUI in Illinois. 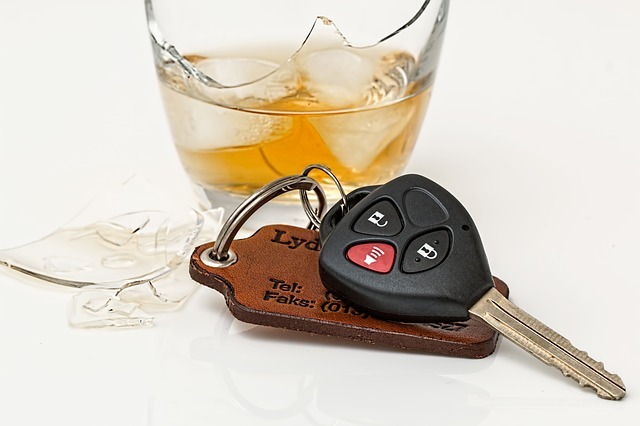 If you are facing your first DUI offense, our experienced Naperville DUI attorneys will help you have the charges dismissed or reduced to a lesser offense. If you are unable to have your charges dismissed or reduced, first time you will be entitled to court supervision, which will allow you to keep your license, and prevent you from having a conviction on your record. ‍If you elect court supervision, you may have to pay a fine, undergo an alcohol evaluation, undertake community service, or participate in a Victim Impact Panel. After you complete these requirements, your case will typically be dismissed after approximately twelve months. If this is not your first DUI, you will not be eligible for court supervision. If you are convicted, your driver's license will be revoked. You may also be subject to jail time or extensive community service. If you refuse to submit to a breathalyzer, or if you submit and have over .08 Blood Alcohol Content (BAC), your license will be suspended. If you have had less than two DUIs in a five year period and your BAC is over .08 you will receive a 6 month suspension. If you refuse to submit to the test your license will be suspended for one year. Although your license will be suspended for a longer period of time if you refuse to submit to the test, a positive BAC test is irrefutable evidence of guilt, which will make your case much more difficult to defend. Suspension periods automatically begin 45 days after your arrest. Although your statutory summary suspension will automatically begin 45 days after your arrest, you will be entitled to a hearing. Your petition for a hearing must be filed within 90 days of your arrest, or your right to a hearing will be waived. The hearing will be set for a date within 30 days of the date you file petition. If the state fails to hold your hearing within your time limit, your suspension will automatically be dismissed. Whether you actually refused the breathalyzer. It is crucial that you have an experienced DUI attorney to ensure that you receive the best outcome possible. Our Naperville DUI lawyers will explore every option under the law to protect your license and your freedom! Read the full article by our Naperville criminal lawyers explaining what to do if you are pulled over for a DUI in Illinois. 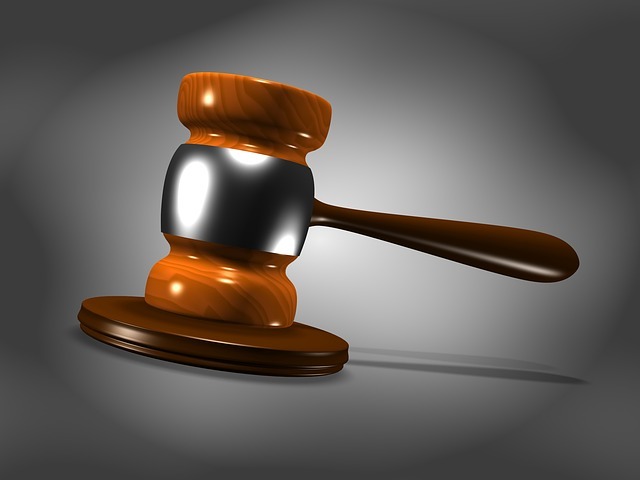 In this article, our Naperville criminal defense lawyers explain the Illinois criminal process. We discuss the rights you have when you are arrested. We explain what a warrant is and how police officers can obtain one. 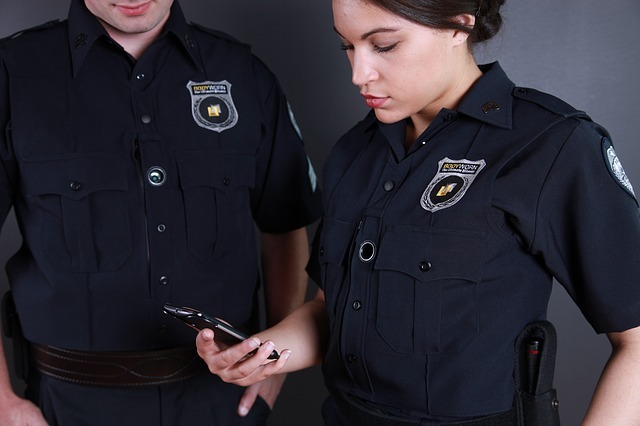 We dicuss when an officer can stop you without a warrant, as well as how criminal charges work. Read the full article by our Naperville criminal defense lawyers explaining the Illinois criminal process. 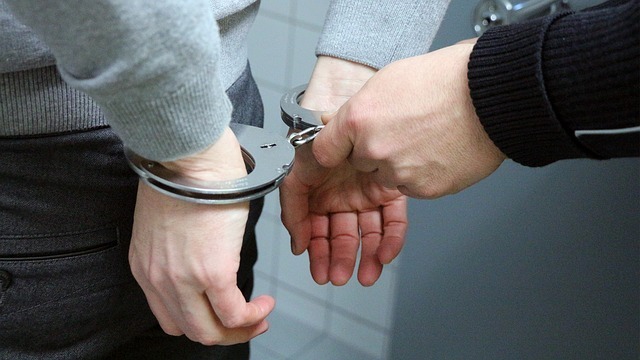 Naperville criminal defense attorney Kevin O'Flaherty discusses the criminal process, what bonds are, your rights during an arrest, and how evidence is gathered. Naperville criminal lawyer Kevin O'Flaherty explains Stalking No Contact Orders. In this article, our Naperville criminal attorneys explain Stalking No Contact Orders. A Stalking No Contact Order is intended to protect people who are not eligible for an Order of Protection from Stalking Behavior. We discuss the difference between a Stalking No Contact Order and an Order of Protection, who can obtain a Stalking No Contact Order, the definition of “stalking,” and the types of remedies available in Stalking No Contact Orders. Read the full article by our Naperville criminal defense attorneys explaining Stalking No Contact Orders.